Tamworth is located in the New England region of New South Wales, and is about 500km north of Sydney. Tamworth about 318km from the Queensland border and located almost midway between Brisbane and Sydney. The city is famous for its annual Tamworth Country Music Festival. Tamworth is about four hours and 40 minutes away from Sydney by car and the Tamworth Regional Airport is just 10km from the city centre. It also has a daily train services which connect to Sydney. A number of bus services operate within the region. 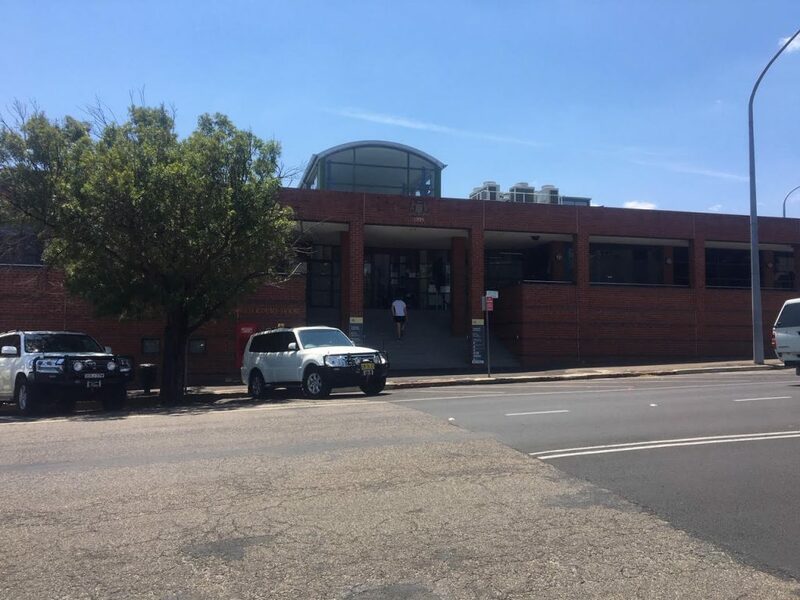 The Tamworth District Court is located on the corner of Marius and Fitzroy Streets. Do you require an experienced Criminal or Traffic Lawyer to act for you at Tamworth District Court? Click Here to request an appointment with Sydney Criminal Lawyers or call us on (02) 9261 8881 to get the help of one of our experienced lawyers today.